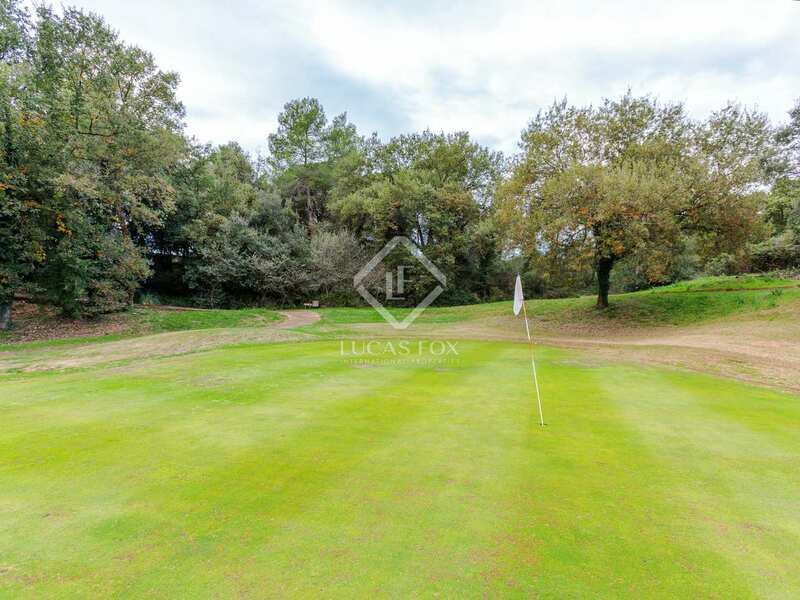 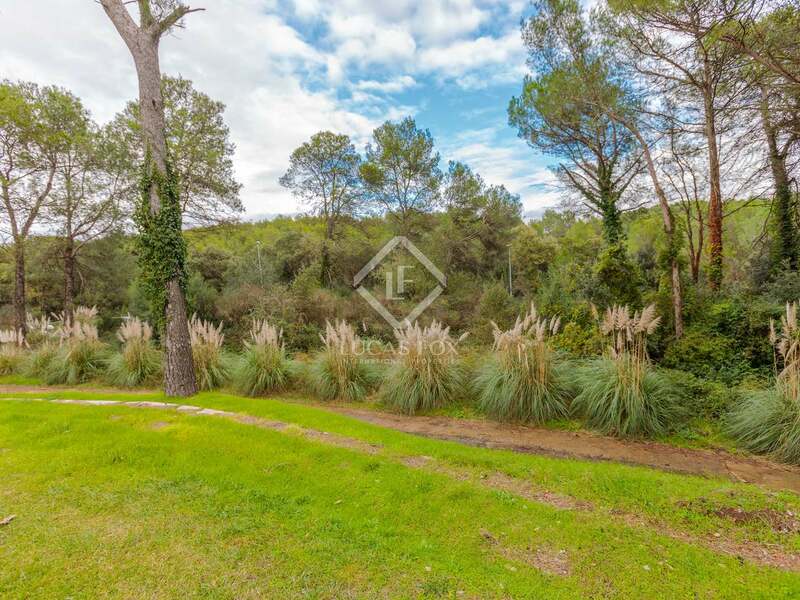 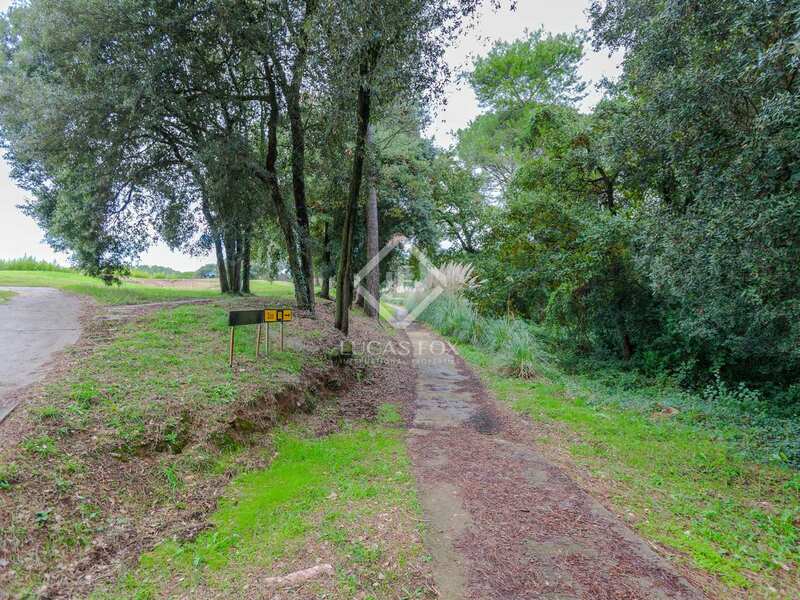 Large building plot for sale situated in a unique location on a golf course in Girona. 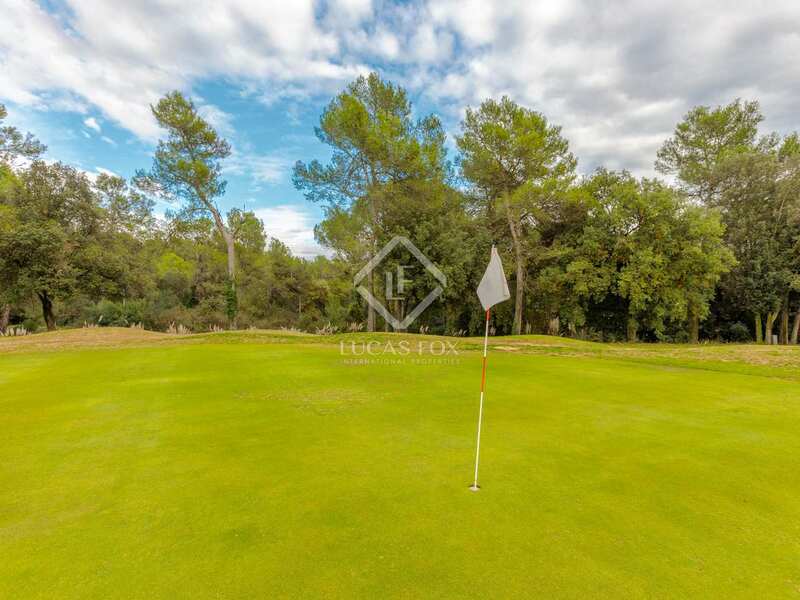 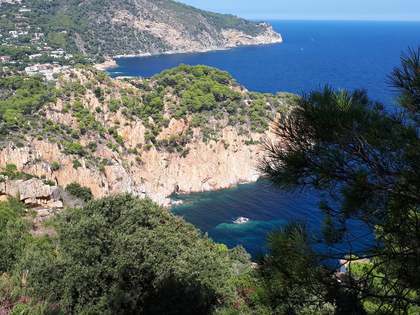 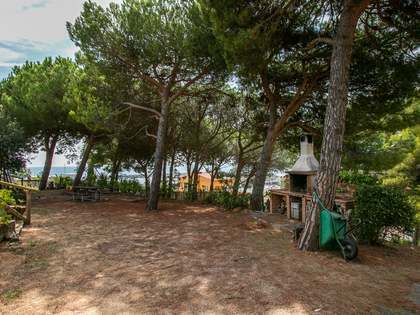 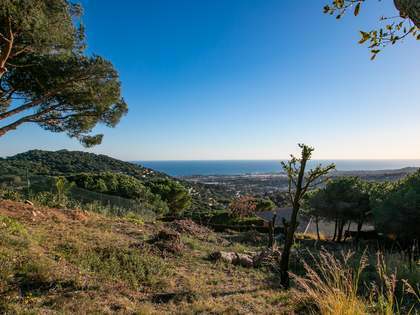 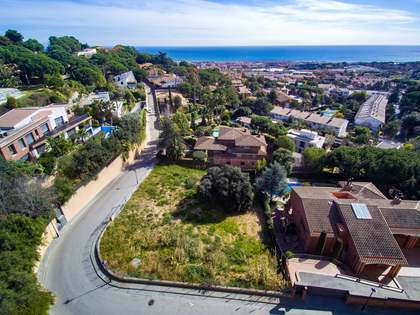 Large, secluded building plot of 2,890 m², completely surrounded by the golf course with no neighbouring building plots and allowing for the construction of a large 2-storey house. 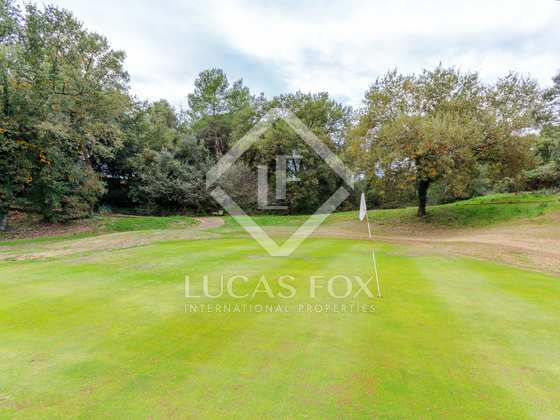 The plot overlooks the fairways on both sides and benefits from a large roadside frontage. 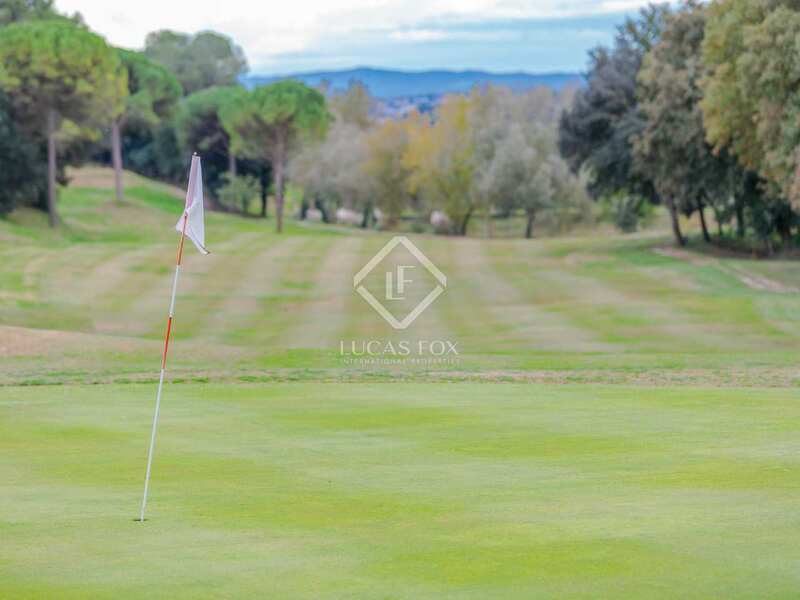 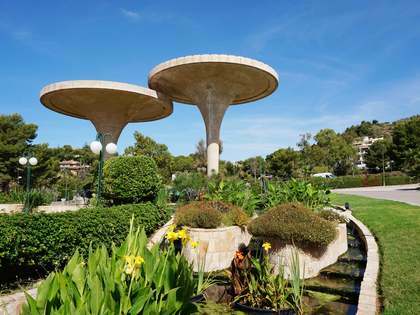 It is situated in the Golf Girona residential neighbourhood overlooking the fairways. 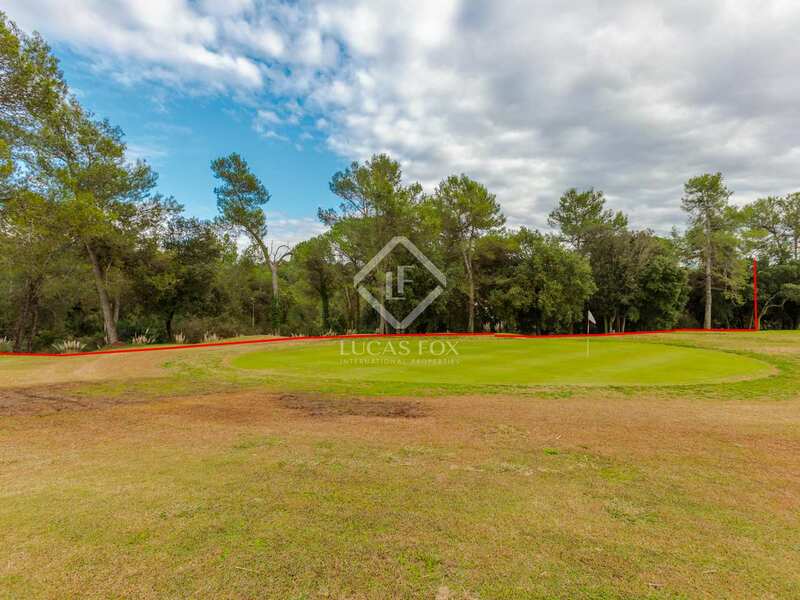 Only a 5-minute walk from the clubhouse. 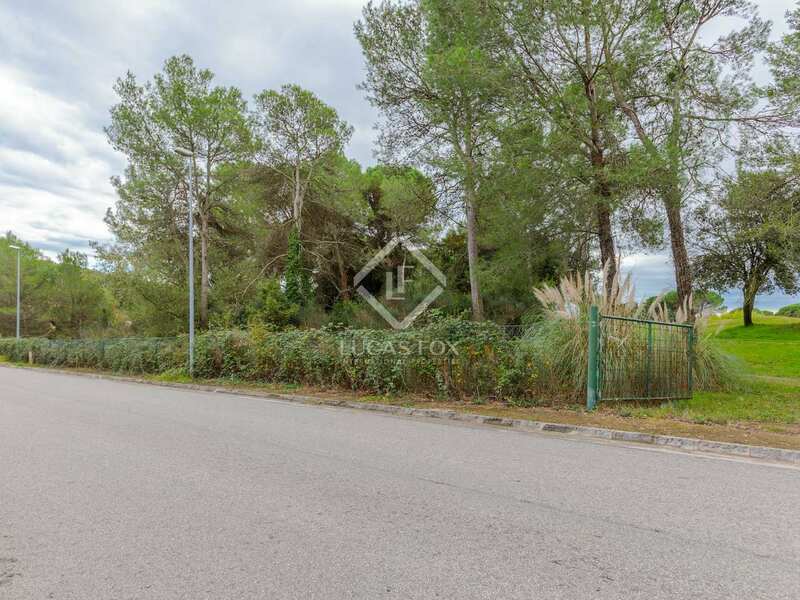 This plot permits a maximum build of 0.30 m² per m² of plot (0.05 m² per m² for an auxiliary building), with a maximum plot occupation of 20% for the main building and 0.5% for an auxiliary building. 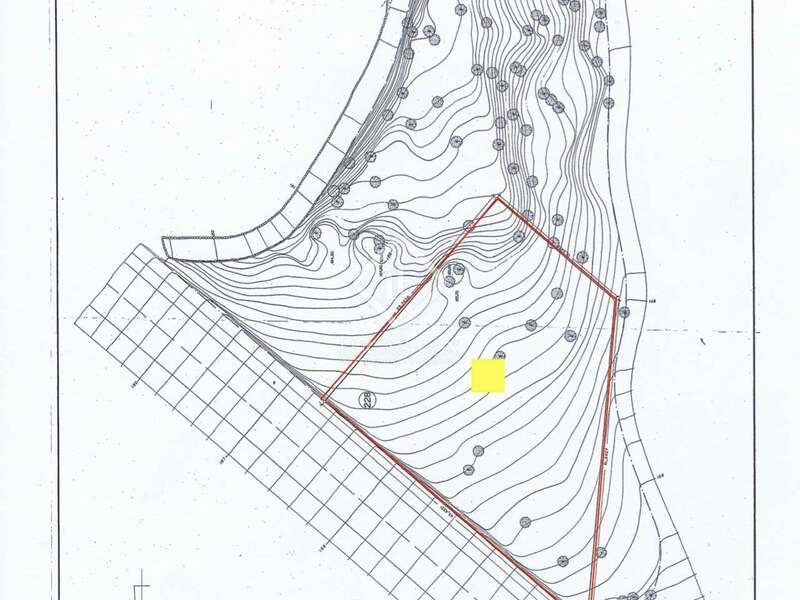 A basement, ground floor and first floor are permitted. 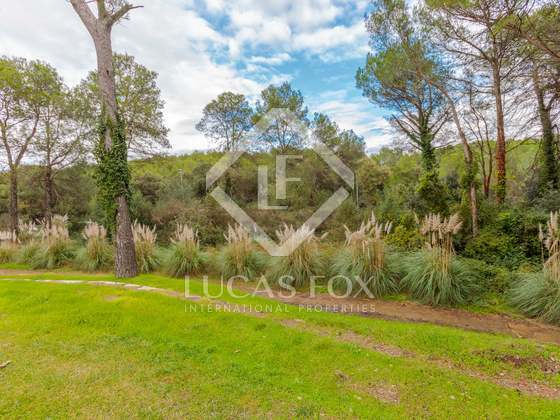 The plot is situated in the Golf Girona residential neighbourhood overlooking the fairways. 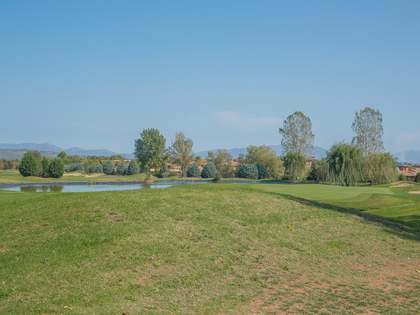 Only a 5-minute walk from the clubhouse.